Take a deep breath…and exhale. Can you feel it? The air is a little crisper; the sun shines a little dimmer and pumpkin-spiced everything is popping up everywhere you go. These subtle changes are the first hints of fall, and we’re ready for #sweaterweather and all the cozy fashion trends that come with it. 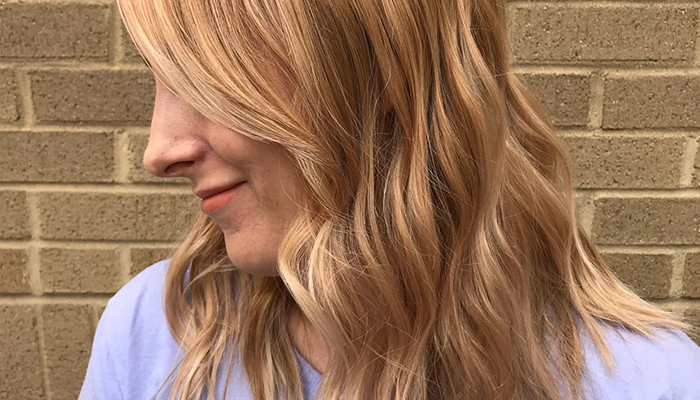 We sat down with two of our stylists to talk about the hot fall 2018 hair trends. Read on for what they’re seeing this summer. This summer may have been full of icy-cool blondes, but now we’re making room for warmer hues. 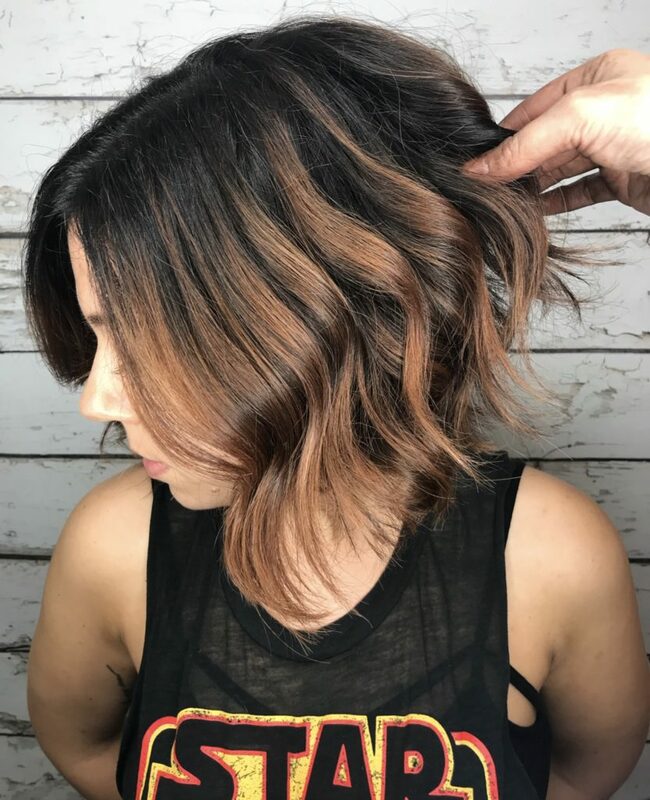 Master Stylist III Cory Loggins, who’s worked with top-named Aveda artists including Jon Reyman, says we’ll see a lot of warm, rich shades this fall—everything from golden copper to deep chocolate. Want to make a change, but not sure you’re ready to commit? 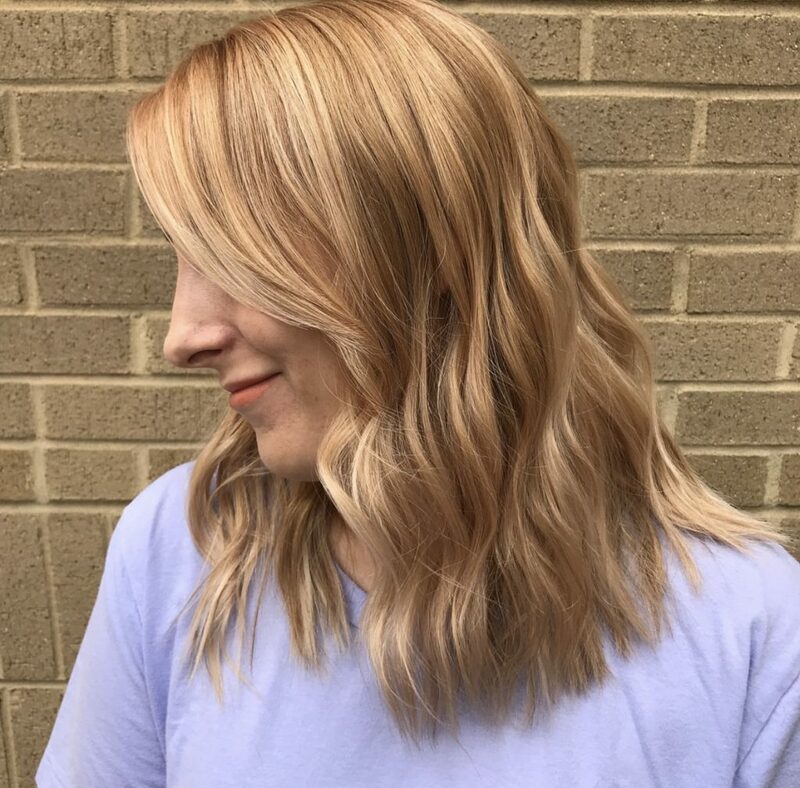 “Aveda’s Demi+ is the perfect way to take your color for a test drive,” Cory tells us. 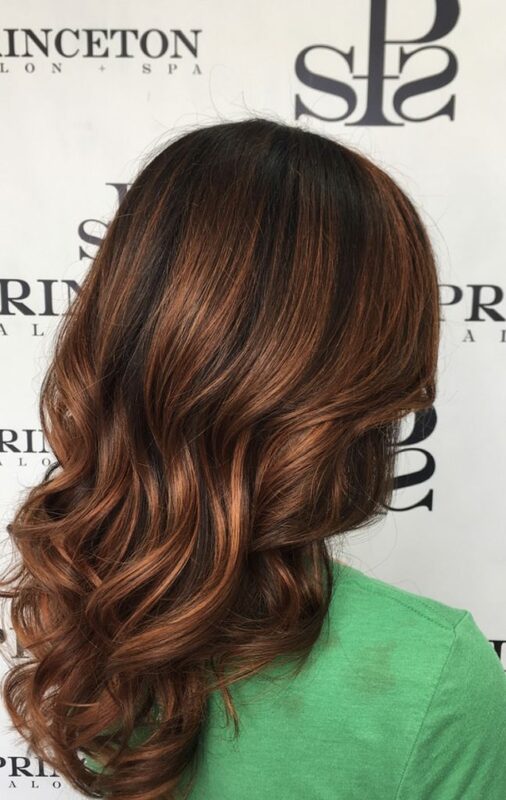 It gives you vibrant color in a fraction of the time—the process takes between five and 20 minutes and lasts up to 40 washes. The completely customizable formula allows you to choose your hair hue and intensity to make your look uniquely yours. Plus, it’s made with certified-organic castor and jojoba oils, giving you a gorgeous shine that lasts. 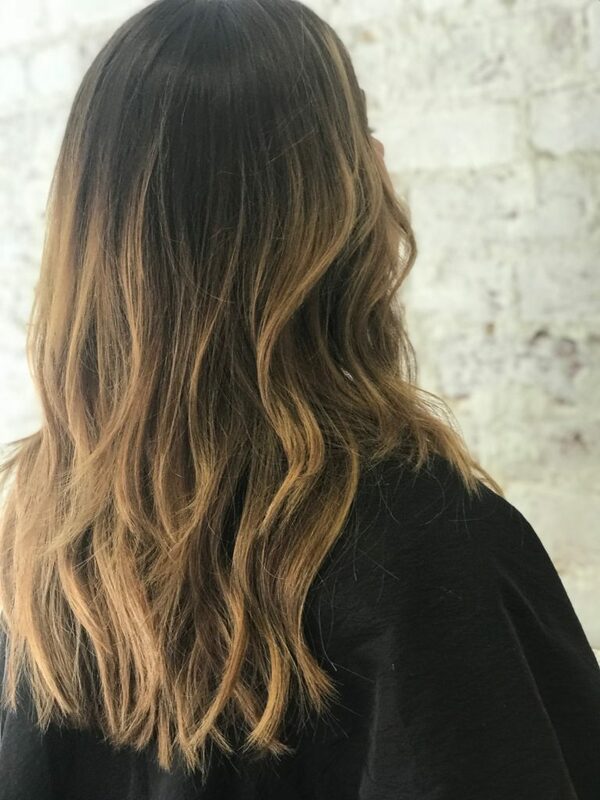 Rejoice our two-toned (or more) friends—your balayage is still very on-trend, both on the runaway and in real life. “The root-y look adds depth and dimension around your face and enhances skin tones and eye colors,” Cory explains. When it comes to styling your hair this fall, the trend is to keep it simple. 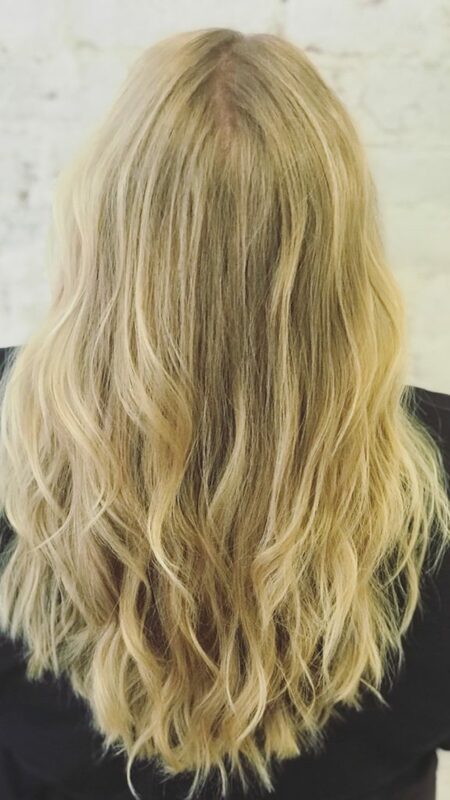 “You’ll see a lot of easy up-styles, loose waves pinned to the side or sleek hair pulled back behind the ears,” Cory tells us. For weightless body, Kayla recommends Pure Abundance. It boosts volume that lasts all day while also conditioning to detangle and prevent breakage. Don’t over-cleanse. Both of our stylists recommend investing in a good dry shampoo (we love Shampure). 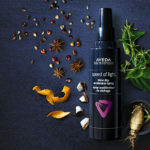 It’s 99.8% naturally derived using plant and flower essences that absorb excess oils using a non-aerosol mist. Plus, it calms your senses and delivers a refreshing lavender scent. Before you take the plunge and make a change, Cory and Kayla offer sage advice. “Stay authentic to you. Try it once and you’ll know.” Cory stresses. 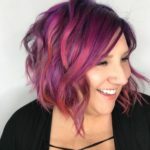 They also both say you should find a stylist you trust—one who listens to your wants (and concerns) and offers advice that comes both from the heart and professional expertise. 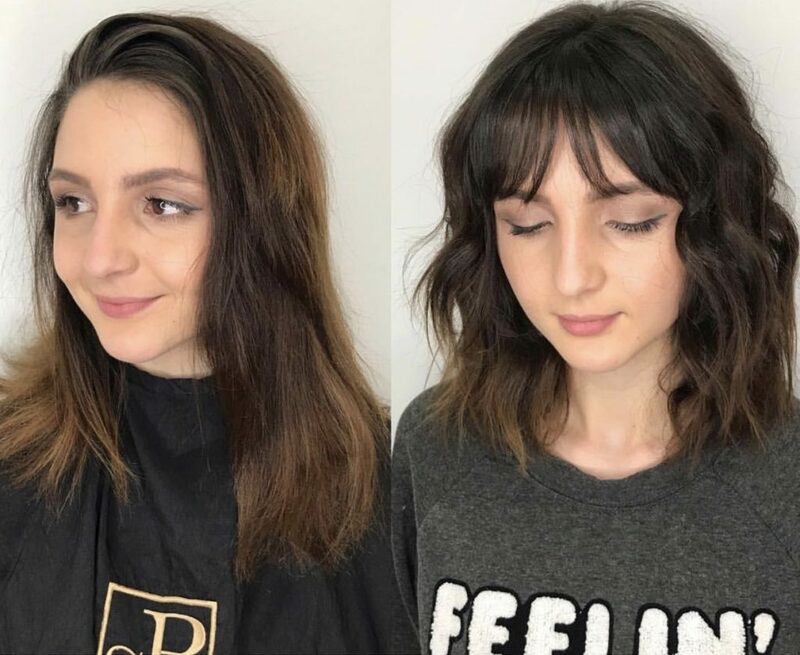 Whatever fall trend you choose, our stylists are here for you. Book your appointment at one of our three locations online.